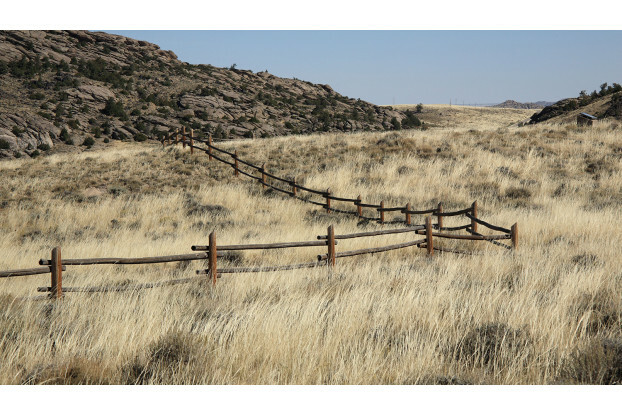 Our Intermountain West Erosion Control Blend has been designed to provide excellent erosion control and soil stabilization throughout the areas bordered by the Sierra Nevada and Cascade mountain ranges in the West, as well as the Rocky Mountains in the East. This blend contains grasses and legumes that establish very quickly for the fastest results possible while at the same time knitting together the soil to prevent future erosion. This blend can also be used for livestock and wildlife forage.